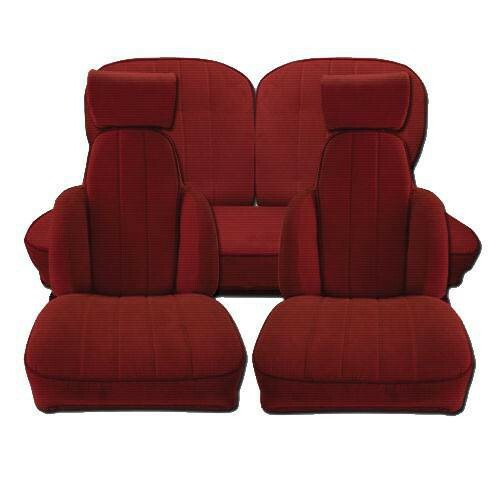 Tissus voitures anciennes / classiques There are 152 products. 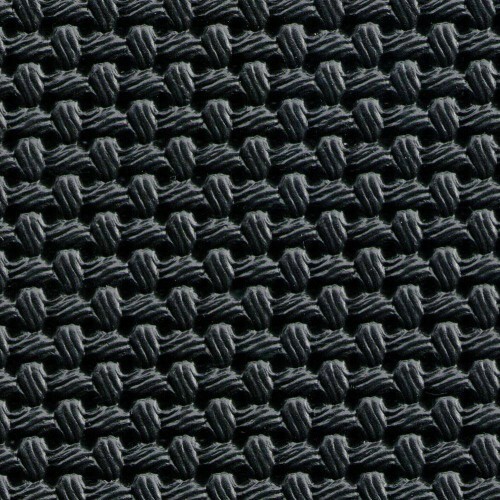 Genuine fabric for Traction Avant Citroën .Avaiable in black and Tabac.Sold by meter. 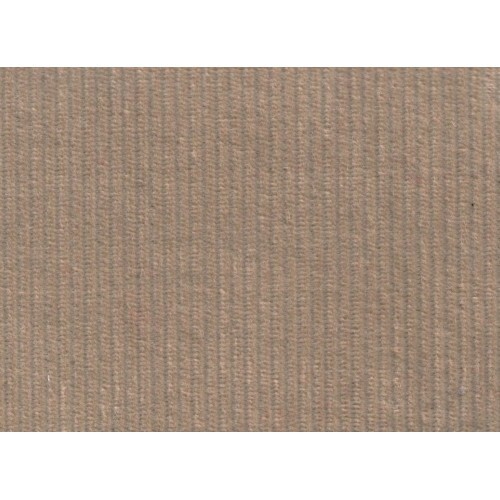 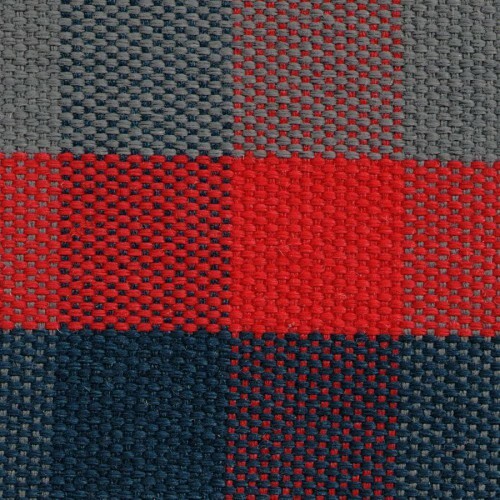 Genuine fabric for Traction Avant Citroën Sold by meter. 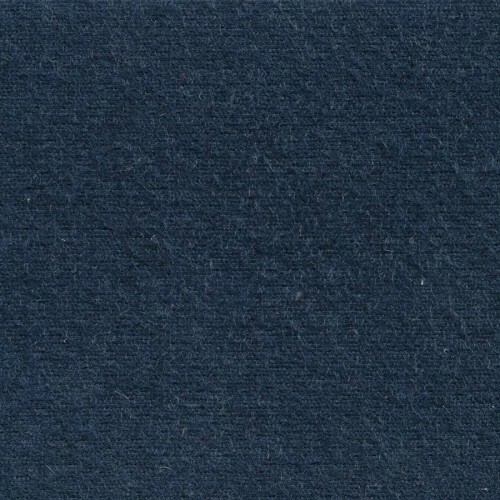 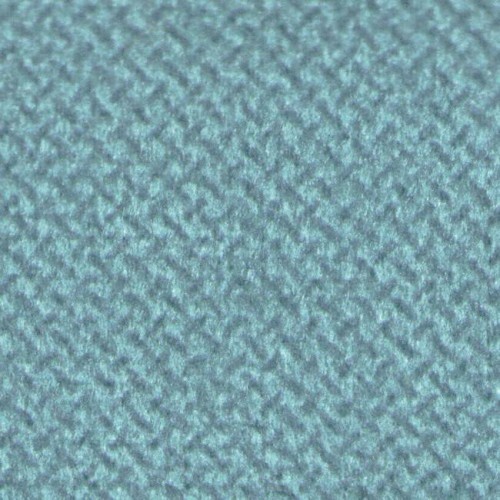 Genuine velvet fabric to ALPINE A310.Avaible in 3 colorisSold by meter. 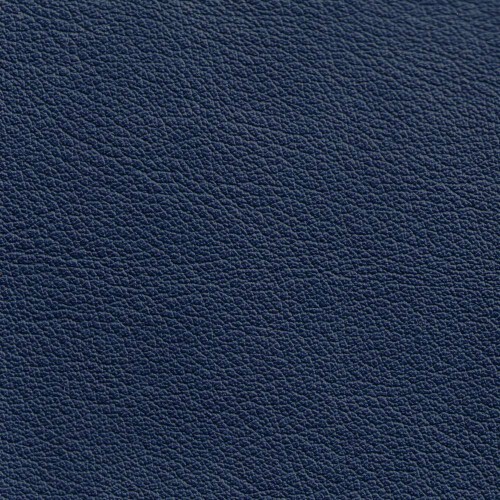 Genuine Citroën DS fabric jersey.Avaiable in 3 colors.Sold by meter. 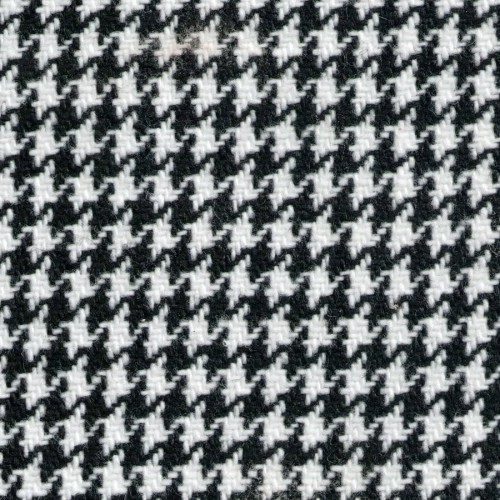 Plaid scottish fabric for Renault 4L R4.Genuine quality.Sold by meter. 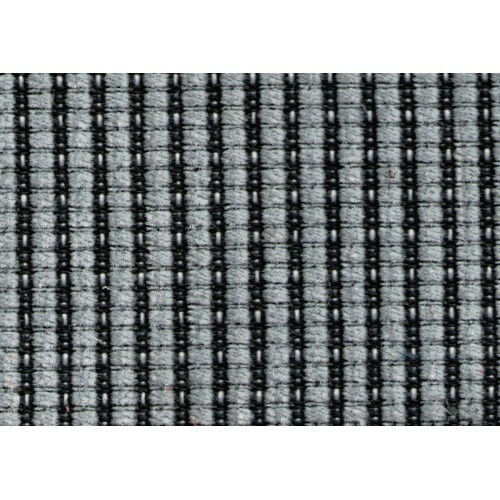 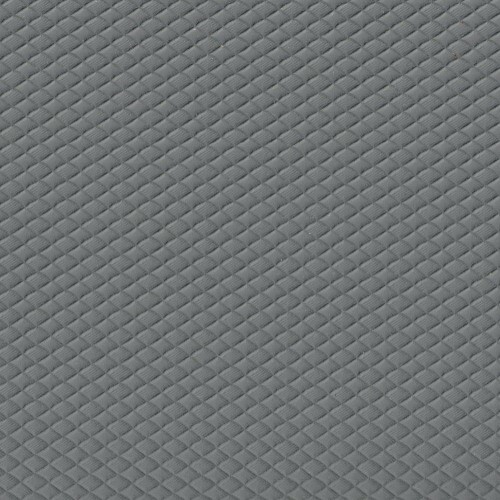 Automotive fabric Pied de Poule for Citroen, Opel, Triumph, Porsche, etcSold by meter. 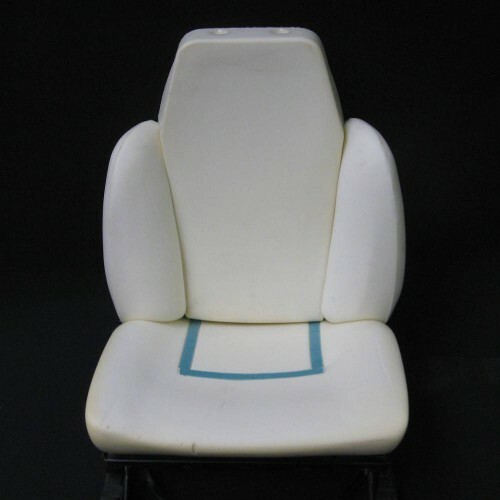 Foam seat and back seat to Citroën DS.Genuine quality. 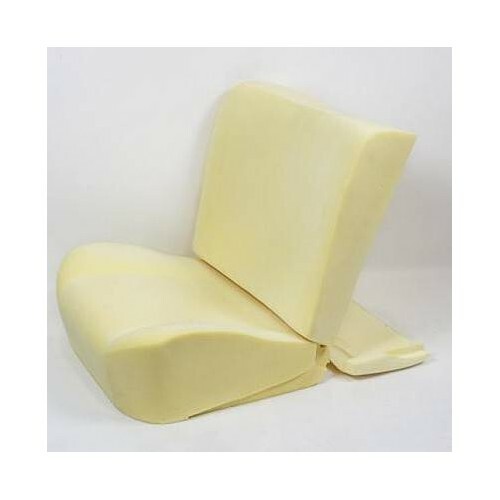 Pair of Foam for front armrest and rear armrest to Citroën DSGenuine quality. 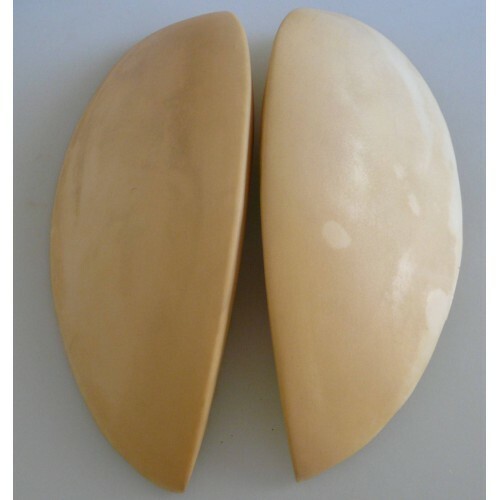 Pair of Foam quarter to Citroën DSGenuine quality. 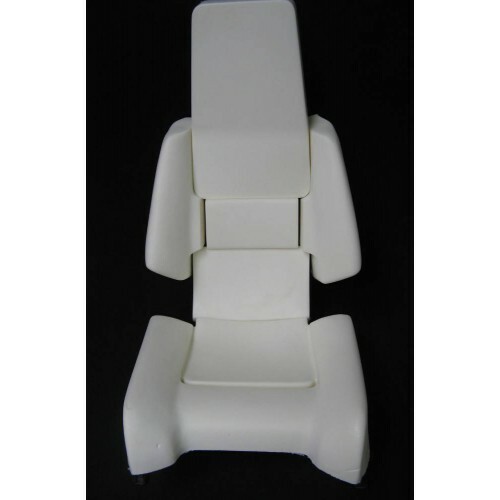 Foam seat and back seat to Matra Murena.Genuine quality. 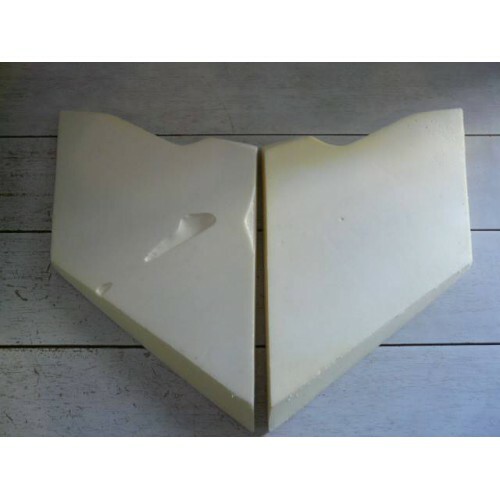 Foam seat and back seat to Renault 5 Alpine Turbo 1 & 2.Genuine quality. 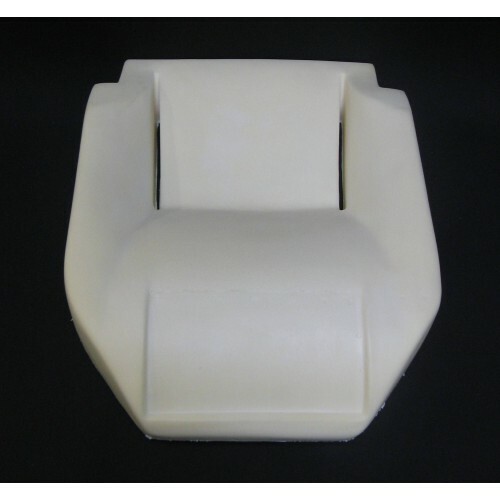 Foam seat and back seat to Renault 5 Turbo 1.You can only order the seat, only the folder (5 parts), or all.Genuine quality. 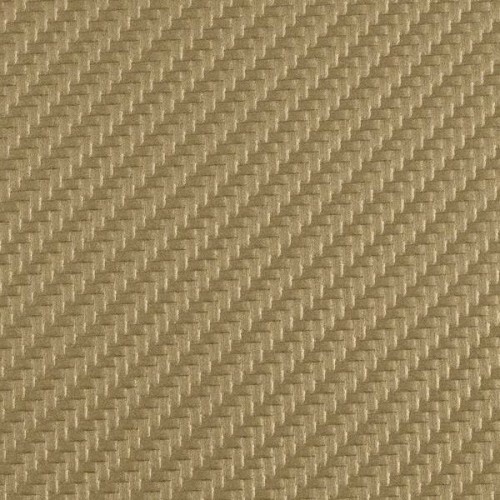 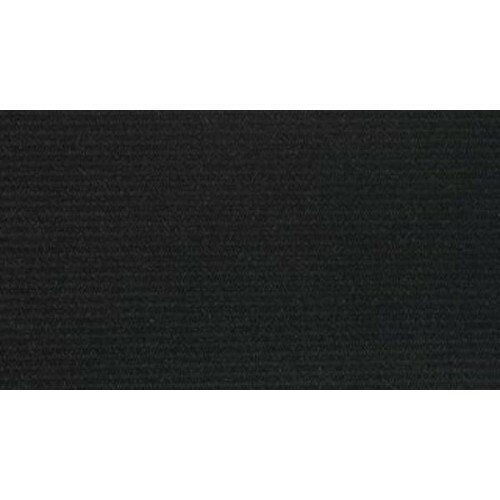 Cover velvet fabric for Renault 5 Alpine TurboComplete set ready to install caps for front and rear seats avaible in 3 colors. 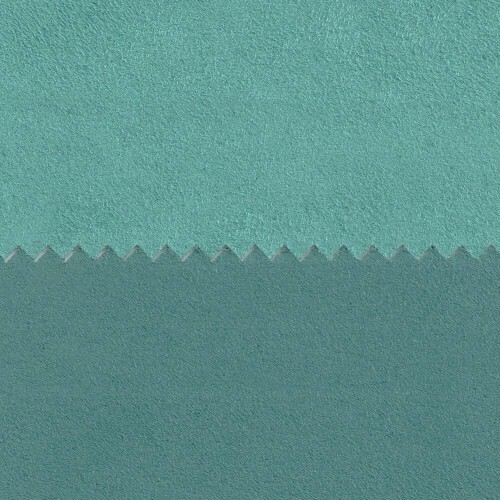 Vinyl fabric to Peugeot 404Genuine quality avaiable in two colors.Sold by meter. 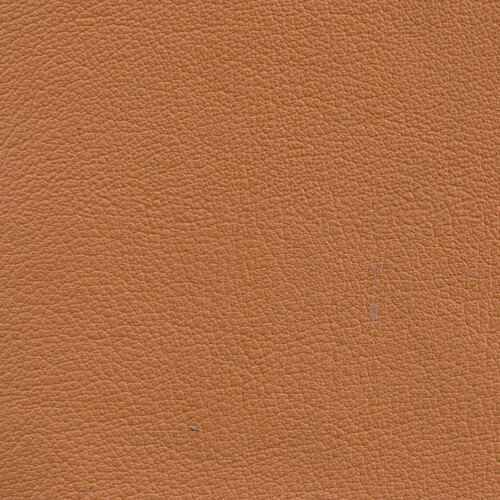 Vinyl fabric to Simca Arrnde and Simca Ariane.Genuine quality avaiable in three colors.Sold by meter.